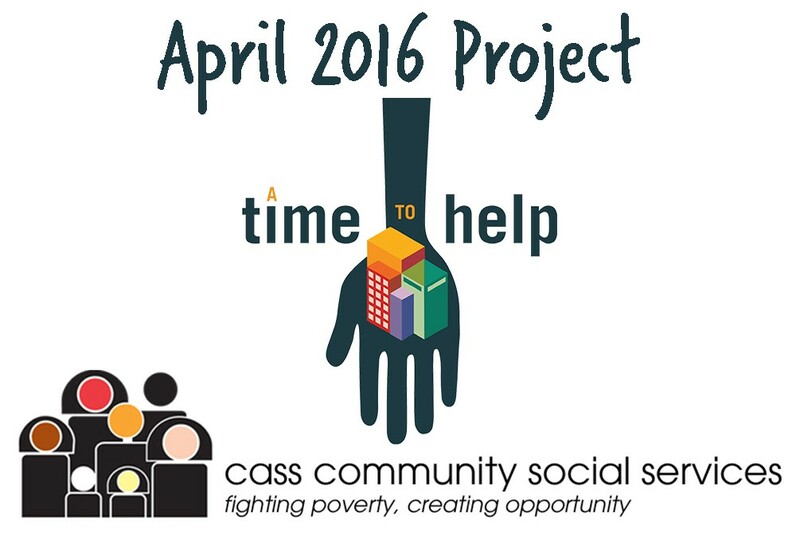 Cass Community Social Services fights poverty and creates opportunity for Detroit’s most at-risk citizens. 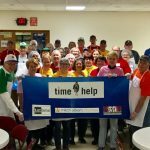 The nonprofit has been a leader in devising programs and creating jobs to enhance the lives of the homeless community, the disabled, and those who suffer from mental illness and substance abuse. 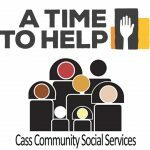 Event Description: Volunteers will contribute to the set-up of Cass Community’s launch of its Tiny Homes building project this summer. 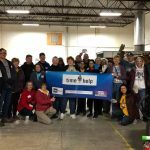 Volunteers will be cleaning and moving items, and arranging tools and materials in the warehouse so dress accordingly. Light physical work may be required. Parking & Entrance: Parking available in lot across from the warehouse. Off-street parking is also available.